If you love cars you’ll love road movies or racing movies; it goes with the territory. 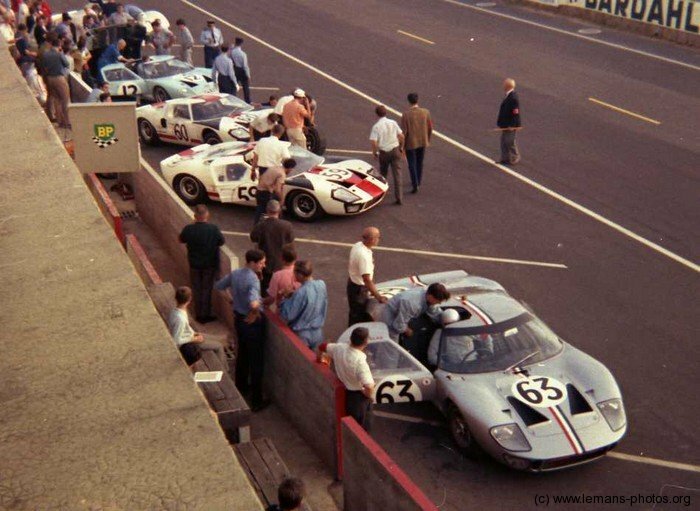 When I heard the news about Cruise and Pitt appearing in a movie adaption of the Le Mans battle between Ferrari and Ford, Go Like Hell, I had to write a piece on it. Two of my favourite actors appearing in a battle I have always found extremely interesting and exciting. 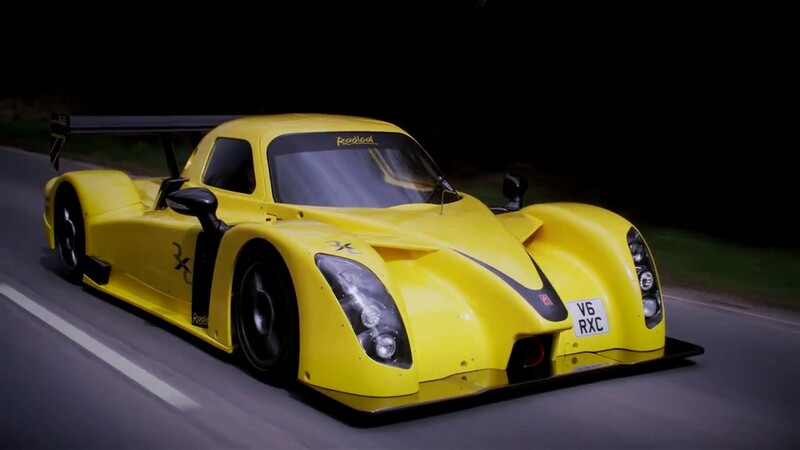 Now this is one British car that immediately grabbed my attention, a Le Mans-based racer with a power-to-weight-ratio similar to a Ferrari F50 and actually more than a Maserati MC12. The best bit? For £90,000, you can actually drive it on the road. Hard to believe when you look at the thing – it’s aggressive, poised, built for pure racing and speed. The front arches, headlights and gaping air ducts will look a little out of place when you drive to the Post Office to renew your tax disc, but in a good way I suppose. British makers Radical claim it has the capacity to produce 50 of these RXC rockets every year. The 380-bhp 900-kg lightweight’s initial concept came four years ago when looking at the Peugeot Le Mans car. The heart powering this savage is a 3.7-L V6 from a Ford Mustang, the 380-bhp combined with its 900-kg giving it a power-to-weight ratio of 422hp per tonne. This engine will be mated to a seven-speed Quaife gearbox with paddle shifters driving the rear wheels and helping to propel the RXC from 0-100km/h in just 2.8 seconds – that’s not just stupid fast, it’s grab the Xanax fast. If that wasn’t silly enough, Radical claim they will introduce an even lighter V8 engine from the Mustang with 500-bhp! 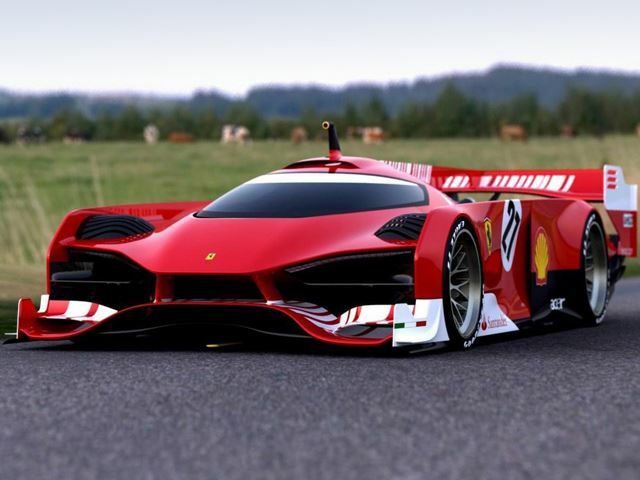 Ferrari Back For Le Mans? I now have another reason to watch the 24 hours of Le Mans, as my favourite racing team are rumoured to be back. 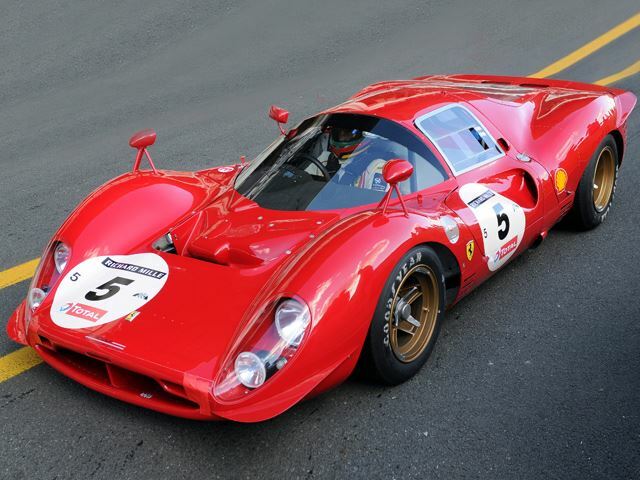 In 2015, Ferrari are looking at competing in the top LMP1 category. Porsche have also made a comeback, and with Audi always winning, it will be great to see the two legends try and put a stop to it. 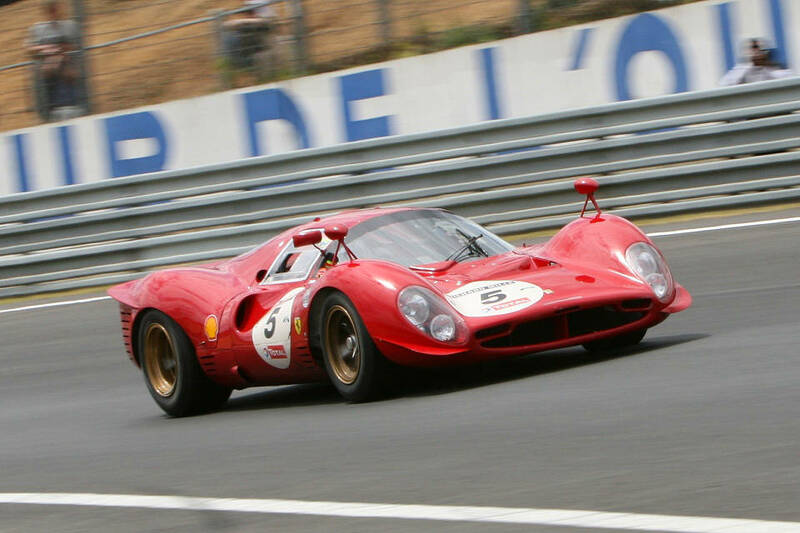 Ferrari haven’t raced in Le Mans since 1973, and the last time they won there was in 1965. Just look at the difference between their 330 P3 to their 2015 concept. Has it really been that long?